In order to properly prepare students for mastery and meeting the NGSS performance expectations, we must change our perception of the 5Es from a linear process to an iterative spiral. 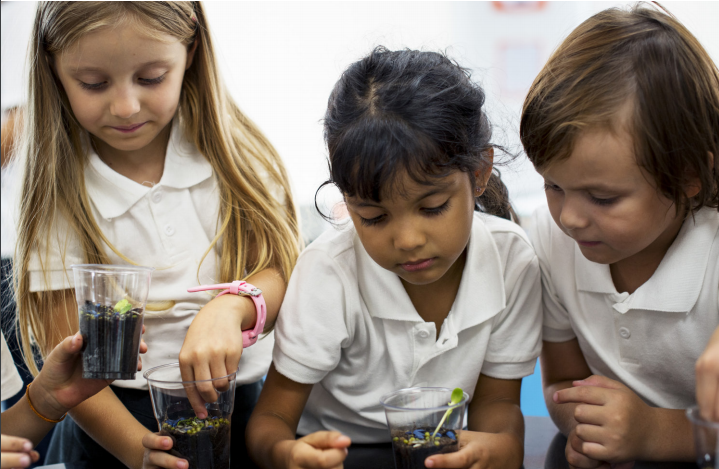 The Next Generation Science Standards require a complete rethinking of how teachers and students interact in the classroom because they call for students to develop their higher order thinking skills of creating, evaluating, and analyzing. 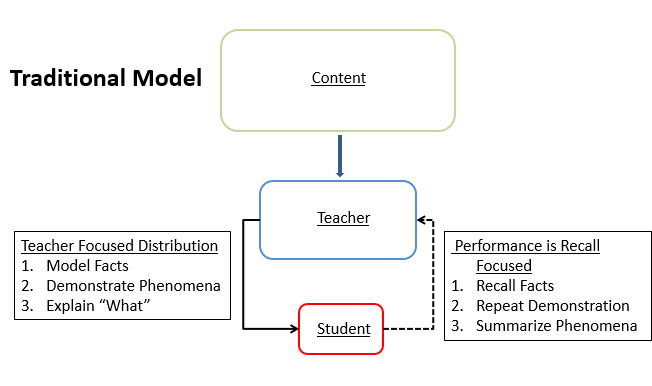 What is the 5E Instructional Model? 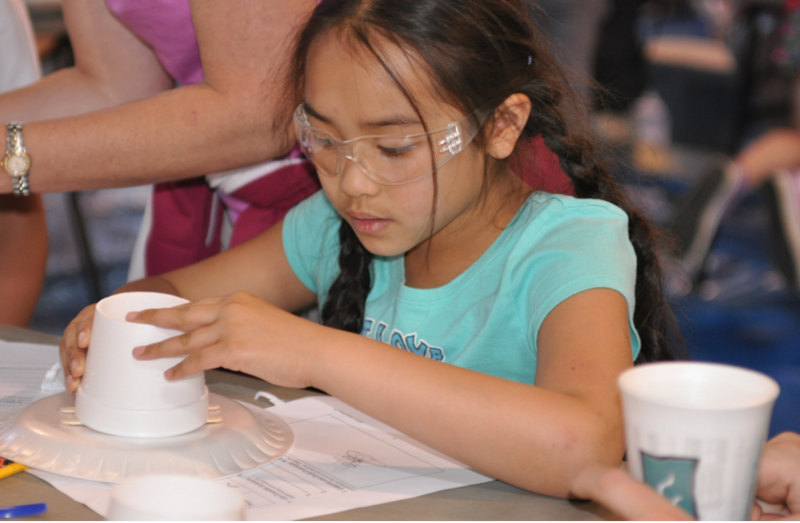 The widely established 5E teaching sequence – which includes the progressive stages Engage, Explore, Explain, Elaborate, and Evaluate – is helpful for informing the design of science programs, units, and lessons. However, it’s important to pose the question: Does their current incarnation actually work to support the Next Generation Science Standards and deepen STEM (science, technology, engineering and math) learning in our students, or does it require adaptation to best serve NGSS? 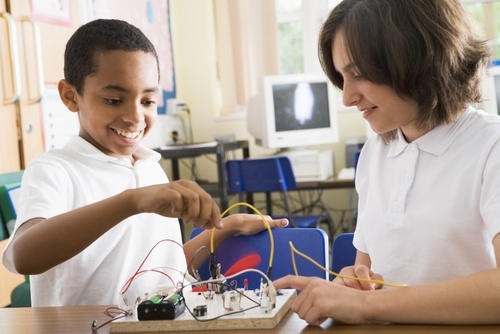 The widely established 5E teaching sequence – which includes the progressive stages Engage, Explore, Explain, Elaborate and Evaluate – is helpful for informing the design of science programs, units and lessons. 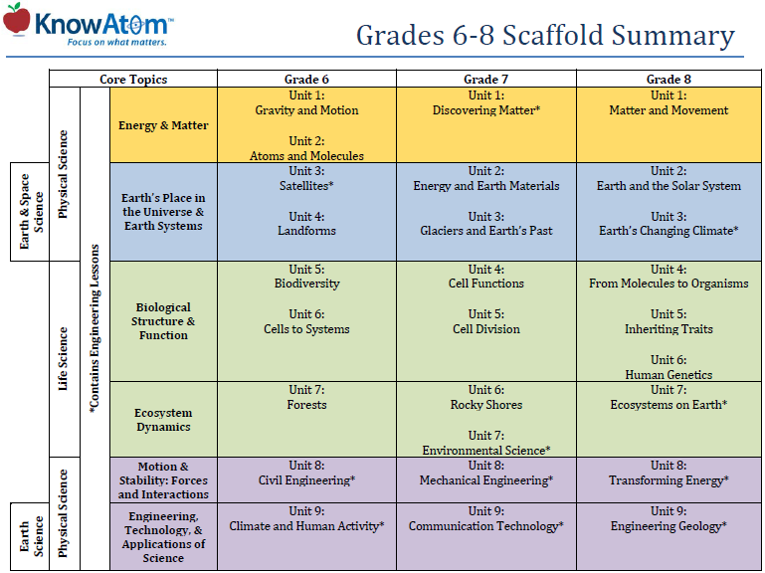 However, it’s important to pose the question: Does their current incarnation actually work to support the Next Generation Science Standards and deepen STEM (science, technology, engineering and math) learning in our students, or does it require adaptation in order to best serve NGSS?